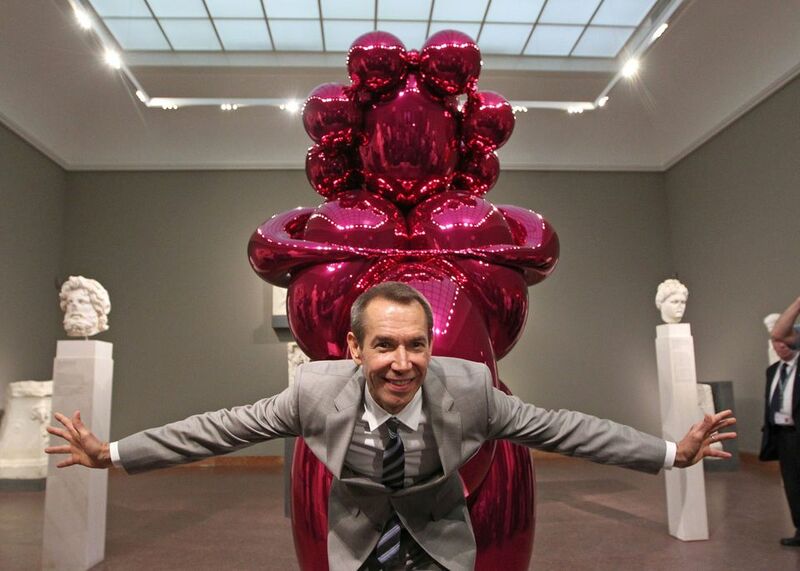 The collector Steven Tananbaum filed a lawsuit in New York Supreme Court on Thursday (19 April) that charges the artist Jeff Koons and Gagosian Gallery of failing to deliver three sculptures for which he paid over $13m in contractual deposits over a five-year period. In a curiously literary court filing, which cites William Shakespeare's Hamlet and calls Gagosian employees "drones", the collector's attorney, Aaron Richard Golub, asserts that Koons and the gallery breached purchase contracts by repeatedly pushing back delivery of the three stainless steel sculptures—Balloon Venus, Eros and Diana. In the court papers, Golub dismisses the technological issues that the gallery cited for causing the delay as "faux science" , calling the estimated completion dates "a sham from the very outset". "Little do the collectors know that once the form contract is signed, they are entering the Larry Gagosian-Jeff Koons opaque world where they will be blocked from finding out how they will get the sculptures they paid for," the court papers read, "or if the sculptures are in production while being besieged by a blizzard of installment payments." The complaint calls the alleged conspiratorial scam "a garden variety, interest-free, fraudulent financial routine that harkens the name Ponzi". In September 2013, the asset manager Tananbaum entered into an agreement to purchase the 8.5 x 5.4-foot Balloon Venus (Magenta), which was to be completed in December 2015. In total, the collector shelled out $6.4m for the work. Gagosian Gallery later informed him that it would not be ready until September 2016; the delivery was then pushed back again to June 2018, and then again to August 2019. According to the filing: "It is not now clear, four and a half years after the Balloon Venus Agreement was executed, whether any work has begun on Balloon Venus." The collector reports a similar experience with respect to the Eros and Diana, for which he has paid over $4m.